You will fall in love once you take a peek at our walls in Whistler. They are adorned with the work from local artist, Kate Zessel. Find your inner spirit animal! 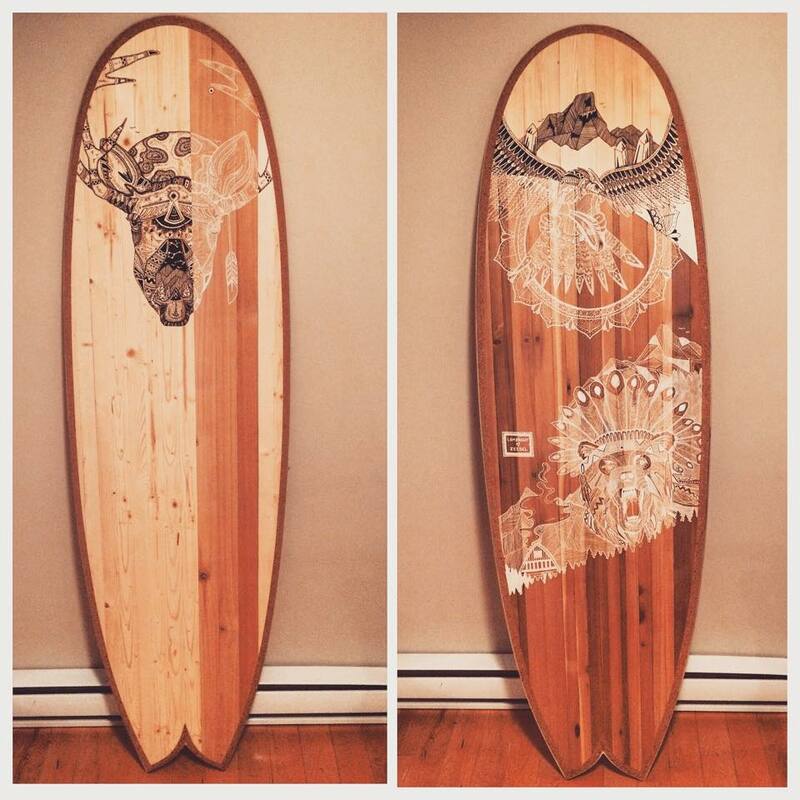 Lambrecht Surfboards creates custom boards built exactly how our customers want them. Sitting down with a shaper and designing your own board is something every surfer should try to do at least once. They also offer “Build Your Own Board Workshops” internationally and help you to make the board of your dreams.